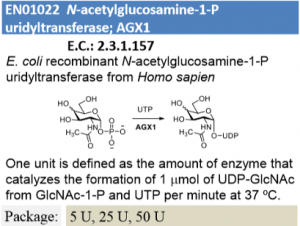 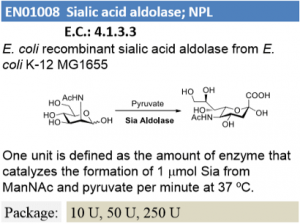 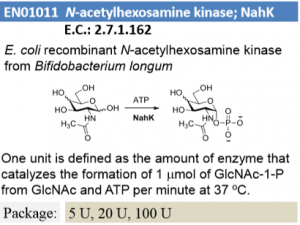 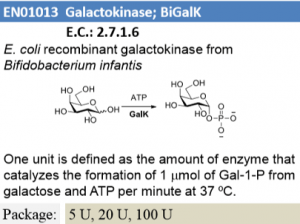 What are Sugar Nucleotide-Related Enzymes? 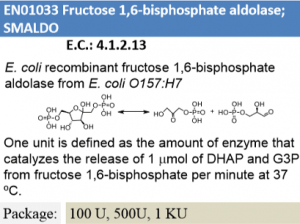 The sugar nucleotide-related enzyme category spans many families of enzymes involved in the biosynthesis, interconversion, and metabolism of sugar nucleotides. 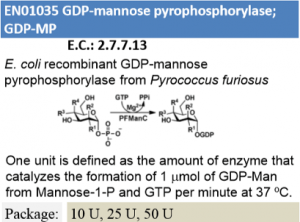 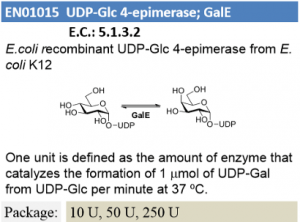 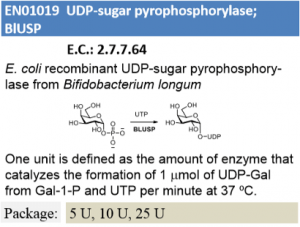 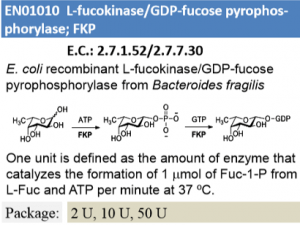 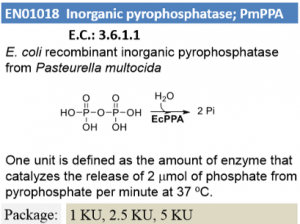 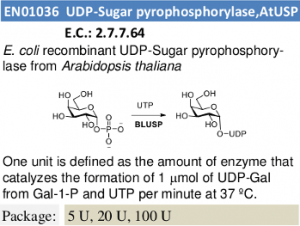 These include various pyrophosphorylase, pyrophosphatase, kinase, aldolase, and epimerase enzymes. 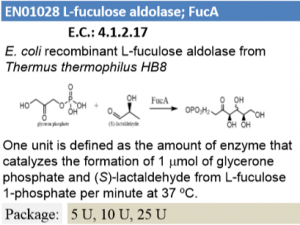 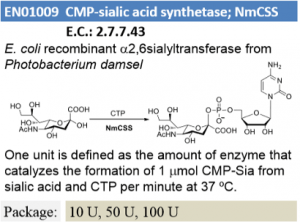 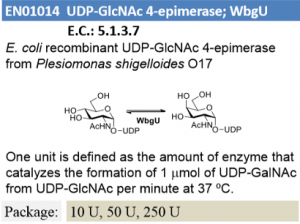 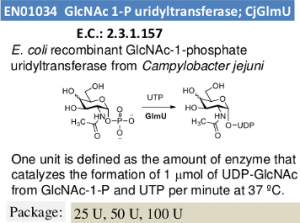 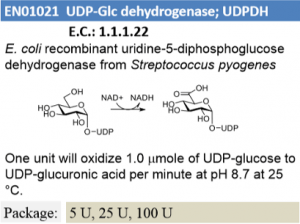 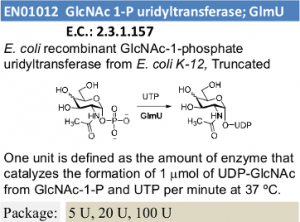 Enzymes in this category find use in production of natural and non-natural nucleotide sugars for chemo-enzymatic glycosylation.